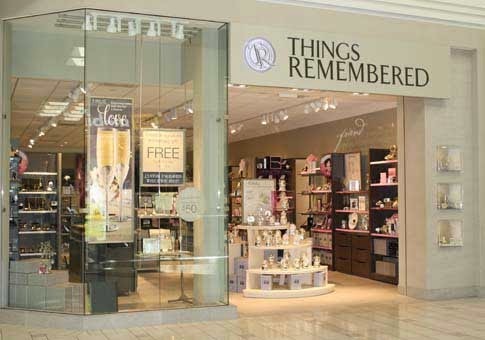 Sign up to receive their emails and print a coupon instantly for an extra $5 discount on purchases made in store over $25. Here is a preview of the coupon. 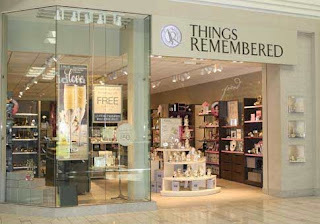 Things Remembered is a very popular store that provides personalized gifts for every occasion that can be engraved with personal messages, they have over 600 malls nationwide ( USA ).